If you've seen the video I posted on friday you would know that I'm doing a giveaway! 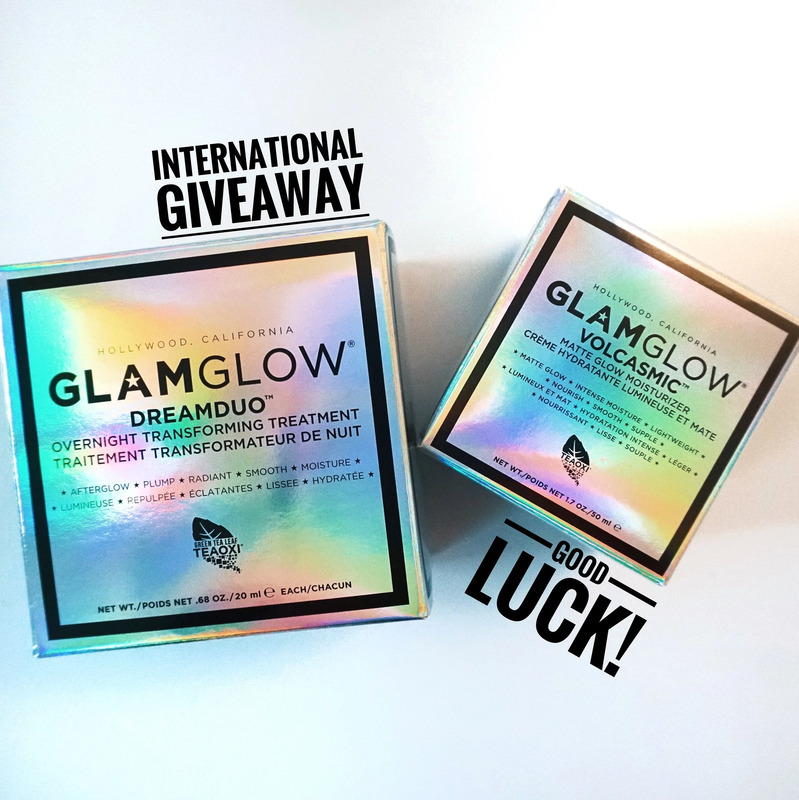 Where I'm giving away some amaaazing products from Glam Glow. One facemask (my all time favorite), one moisturizer and two bubble sheetmasks. 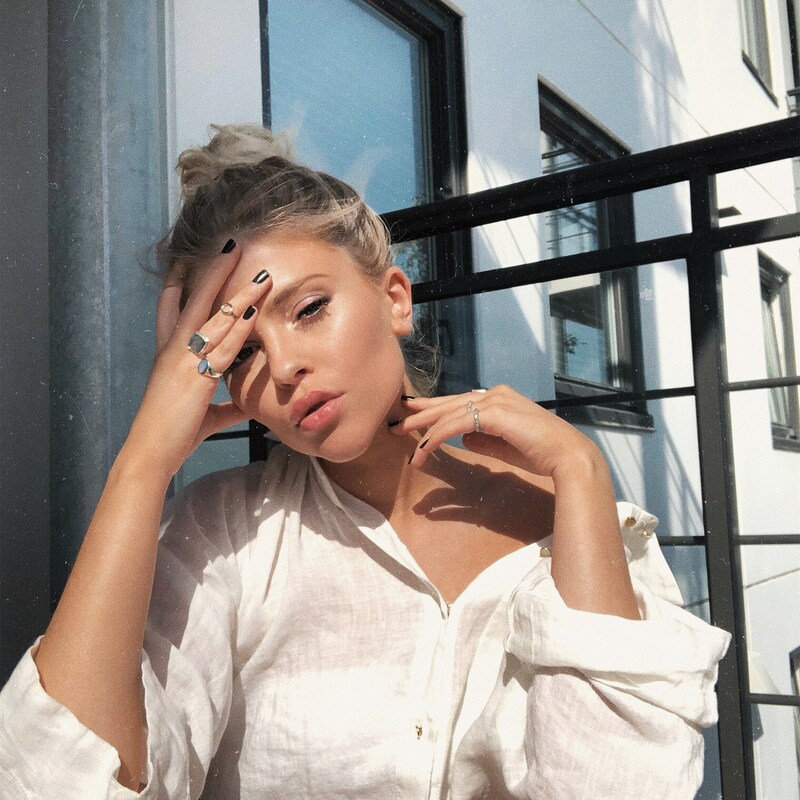 The steps are super easy, all you have to do is subscribe to my youtube channel (you can do that HERE) and head on over to my Instagram (anettehhovland), comment my previous post and tag 2-5 friends! And remember, you can enter as many times as you'd like, so the more you comment the bigger your chance is to win. I really hope you want to enter! 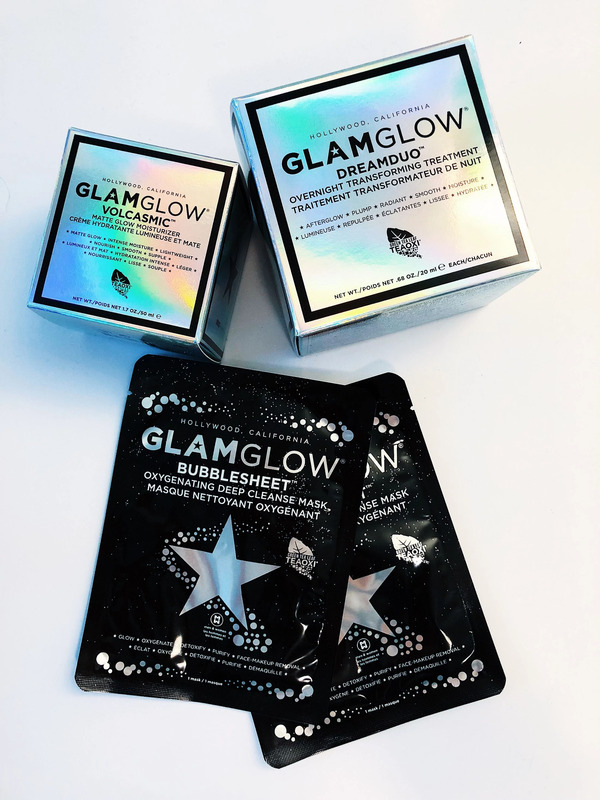 The giveaway is not sponsored, but the products were sent to me in PR- I just really want to share some really good products with you, from one of my favorite skincare brands. Have a great sunday, lots of LOVE.